As the battle between the Congress party and the Bharatiya Janata Party over Jawaharlal Nehru's legacy continues, senior Congress leader Mani Shankar Aiyar on Monday hit out at the National Democratic Alliance government saying it has no understanding of Nehru's values. Eulogising Nehru for his thrust on grass-root empowerment, he said, "The other side does not understand the fundamentals of Nehruvian values." He added that its time for those who believe in Nehru's ideals to stand for them. During a panel discussion, as part of the Jawaharlal Nehru Commemorative International Conference organised by Congress, Aiyar took pot-shots at the Narendra Modi Government over its Swachh Bharat Abhiyaan and Sansad Gram Adarsh Yojana. He said that the village scheme has been declared in the name of MPs in which they have "no business to do" as it has to be done by the panchayats. 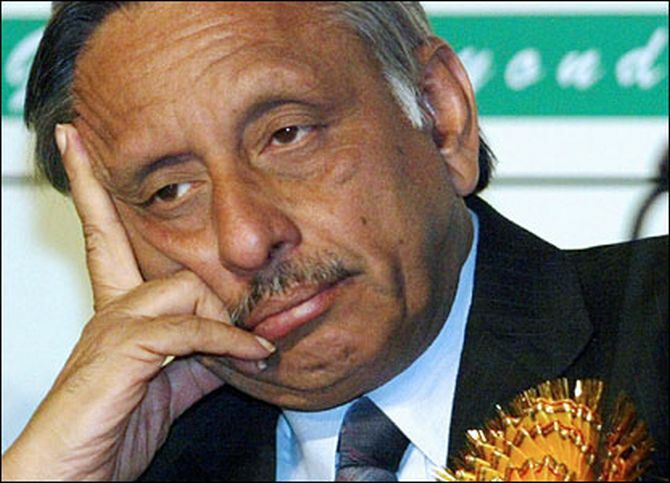 Aiyar said India has over the years become a "less representative democracy" considering the skewed ratio of MPs versus electorates, and a parliamentarian cannot meet all its constituents even if he or she works for 24 hours a day for five years. Pakistani human rights activist Asma Jehangir, who was among the panellists, termed herself as ‘a friend of India,’ while expressing concern over the existence of "communalism" in the country and remarked that this is not what India is known for. "In the land of Gandhi, we still have mobs that burn churches. Indians do not mind communalism. It has become a part of life. What they mind is economic prosperity and not communalism. Communalism is not what you Indians wanted," she said. Talking about the changing face of Indian society, the activist drew a contrast between "horrible poverty" and the "yearning to have more opulent lifestyle" in the country. Hailing Nehru as the statesman of the world, Jehangir said democracy in India has not deepened as much as it should have as visualised by its founding fathers. She also claimed there has been decay in the judicial systems of India, Pakistan and Bangladesh and alleged that the judiciary has become "partisan and politicised".